What is a resistive touchscreen? What is a capacitive touchscreen? Read on and find out! 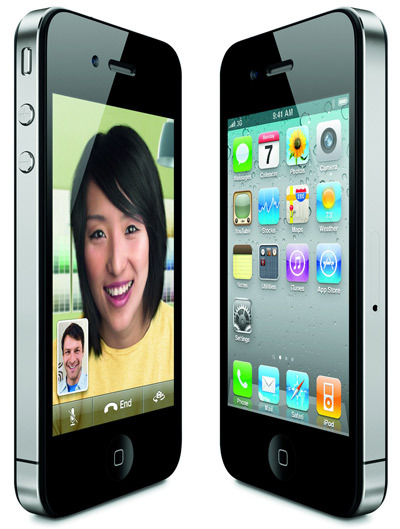 The launch of the original iPhone in 2007 created upheaval in the mobile phone market. Though many business smartphones (particularly those powered by Windows Mobile) and PDAs had touchscreens long before Apple entered the market, the iPhone was one of the first consumer-focussed smartphones to use a capacitive touchscreen. This paved the way for today's range of touchscreen smartphones including the wealth of Android smartphones currently available on the market, and the upcoming launch of Windows Phone 7. If you're planning to take the plunge and purchase a touchscreen smartphone, you'll should be aware that there are two types of technology used in touchscreen mobile phones — resistive and capacitive. What is a resistive touchscreen? Resistive touchscreens work on the basis of pressure applied to the screen. A resistive screen consists of a number of layers. When the screen is pressed, the outer later is pushed onto the next layer — the technology senses that pressure is being applied and registers input. Resistive touchscreens are versatile as they can be operated with a finger, a fingernail, a stylus or any other object. 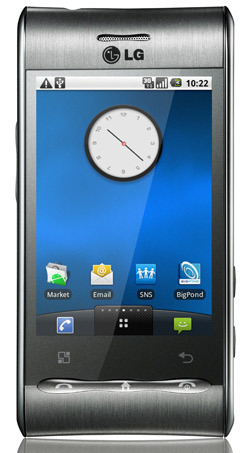 The LG Optimus Android smartphone is an example of a phone with a resistive touchscreen. What is a capacitive touchscreen? 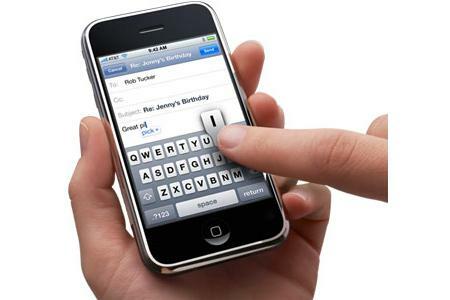 Capacitive touchscreens work by sensing the conductive properties of an object, usually the skin on your fingertip. A capacitive screen on a mobile phone or smartphone usually has a glass face and doesn't rely on pressure. This makes it more responsive than a resistive screen when it comes to gestures such as swiping and pinching. Capacitive touchscreens can only be touched with a finger, and will not respond to touches with a regular stylus, gloves or most other objects. Apple's iPhone wasn't the first capacitive touchscreen consumer smartphone on the market (that honour goes to the LG Prada), but it has been one of the most popular since its launch in 2007. Though resistive touchscreens are often quite responsive — especially in many new smartphones hitting the market — capacitive touchscreens usually provide a more pleasant user experience. Actions like swiping through contact lists, zooming in and out of Web pages and maps, typing e-mails and text messages and scrolling through photos are best suited to capacitive touchscreens; unlike resistive screens, you can swipe across them gently and still get a response. Resistive screens are often found in cheaper devices, as they cost significantly less to manufacture.